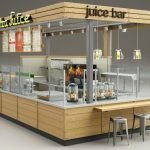 As we know to start a mall kiosk business is very popular now , With the growth of cell phone users, more and more people will choose to use a unique and beautiful phone accessories. So. 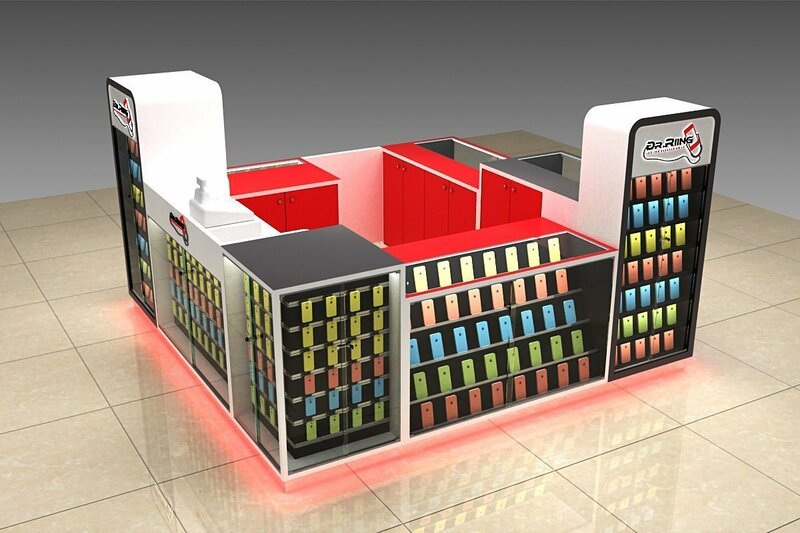 open a mobile phone retail kiosk in mall will be a great idea. Today i m going to share you a simple way to open a accessories kiosk in mall . You may get a different locations in mall , some are good place while the rent will be high. some are not so popular and the rent will be lower. For you first business, if you are limited to budget , you do not need to bid a very high crowd please ,if the mall itself has good customer flaw ,any kiosk lease in mall will bring you business. Because you are doing a service . Once the customer use you this time. if you service is good , they will come and buy next time. When you done with the lease next step is go get a kiosk design and build. This step is always the painful part. Many business vendors is afraid of this . Some time the design is not good ., sometime the quality is not so perfect. Yes, we do not that kiosk is hand made products. 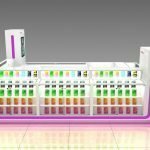 they do have some defects in some stage , but it’s doest means that you will get a low quality kiosk . 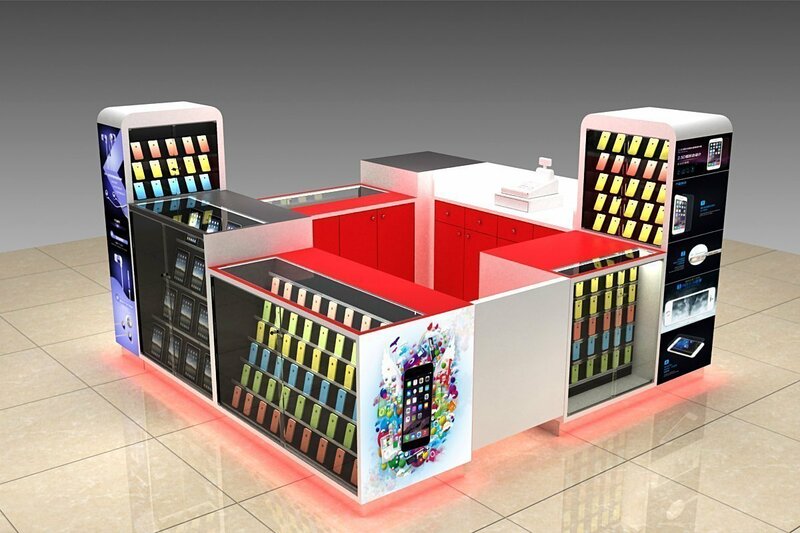 A reliable mall kiosk manufacturer will use experience suggest a you a fit cell phone accessory kiosk . Not all the design suit for your need. 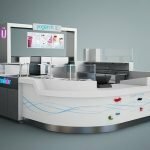 Contact Unique kiosk to see more design first. 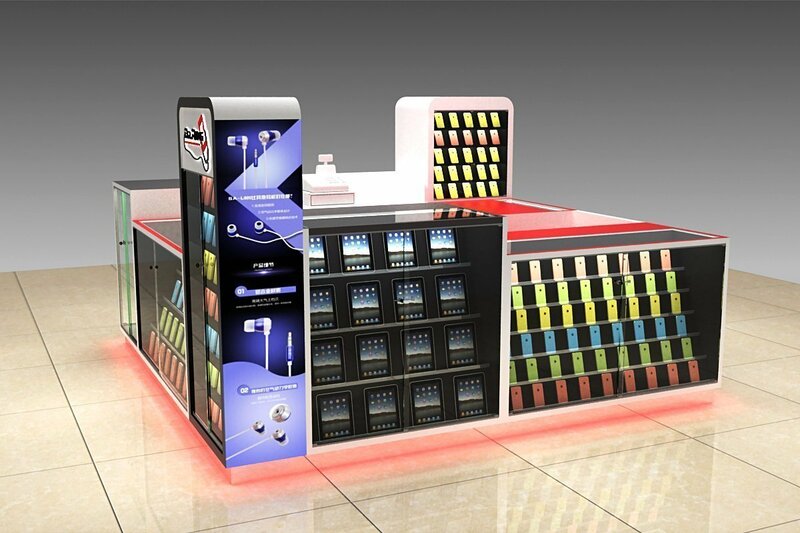 You need a cooperator to help you design and build kiosk with no headache. Unique will do that. The last step is to hire workers and start to make money. 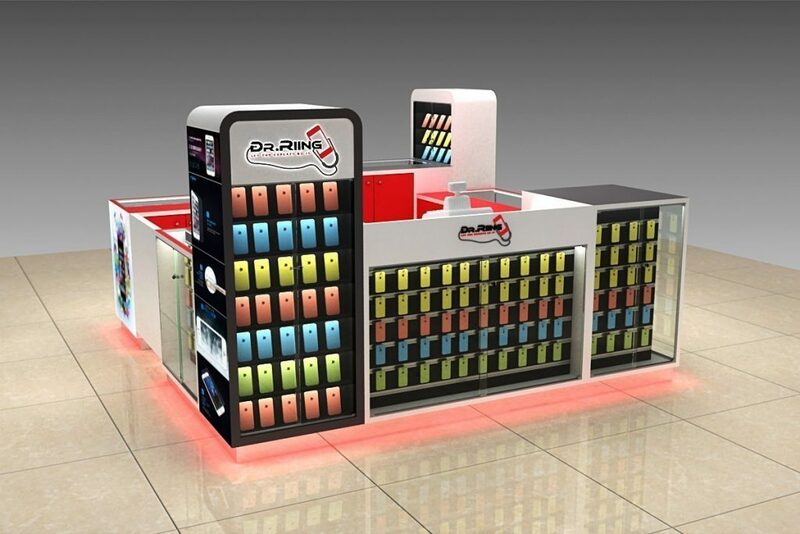 Here blow are some nice image and design for mobile phone retail kiosk . if you need a custom kiosk design with affordable price. welcome to visit us.